This is why the WISH Capsule is so special! Important information is always held in a safe place because we want to protect it or share it sometime in the future. 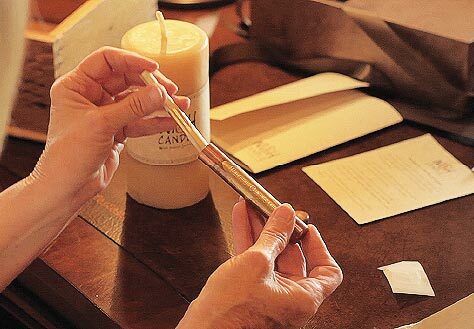 The WISH Capsule is the safe place to hold your heartfelt wish or message until you are ready to release it out into the universe to come true or deliver it to someone special. 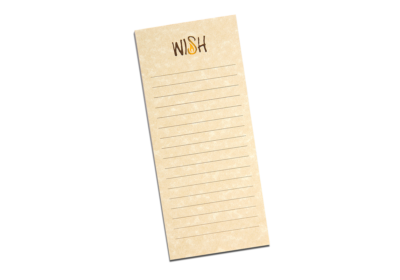 Once you have carefully written your heartfelt words to define your wish or message – your handwritten words will be taken care of inside the WISH Capsule and enable them to become a new reality. While secured inside the WISH Candle, it’s necessary to give strength to your word’s meaning each time you light your candle and dream your wish has come true. 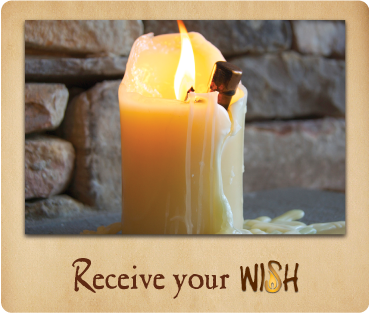 Using the WISH Capsule in this special way allows for the WISH Candle to be the caretaker of your heartfelt wish. 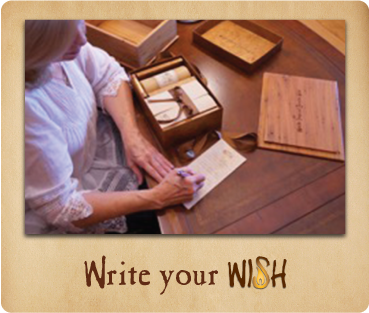 See the full WISH Instructions here! 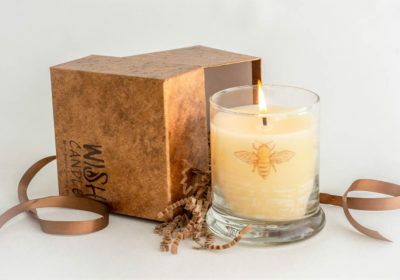 The WISH Candle is made of 100% pure beeswax and it burns slowly. Each batch of beeswax burns a little differently because different bees made it and it comes from different locations. Burning a beeswax candle is a magical experience. Millions of bees had to gather nectar from millions of flowers to make 8 pounds of honey and 1 pound of beeswax. Beexwax candles have been celebrated and appreciated since ancient times. – Click here for more important information about honey bees. So keep in mind it will take 8 to 10 hours for the capsule to be revealed. 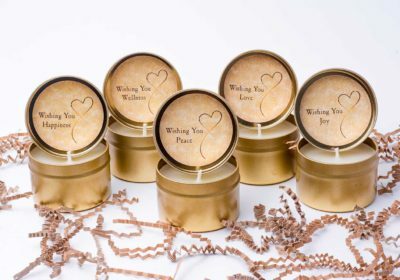 If you are planning a special celebration around the candle it is better to light it early if you have a specific time in mind to reveal the wish or message. Blow the candle out when the cap is revealed and light it again at 30 minutes to an hour before the presentation time arrives. Anticipation grows as the countdown begins and you are watching the clock (like New Years eve). 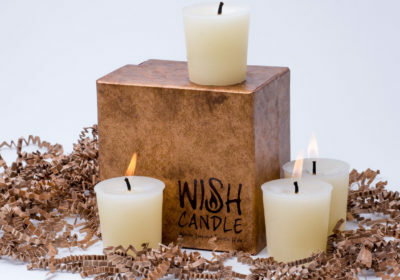 The WISH Candle turns milestone occasions into treasured events. – Here is how to Receive Your WISH!